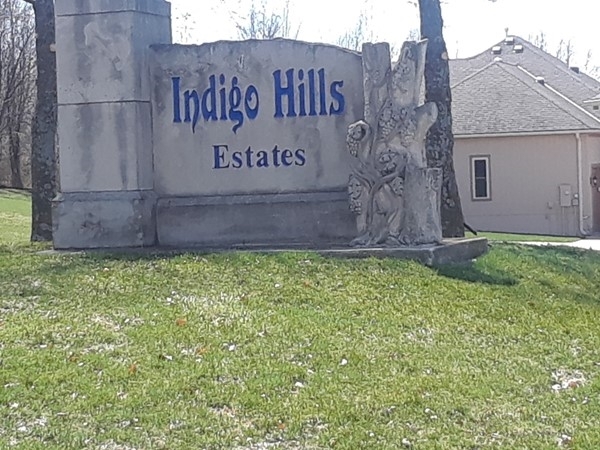 Find area information and real estate listings for the Indigo Hills Subdivision, Blue Springs, Missouri. 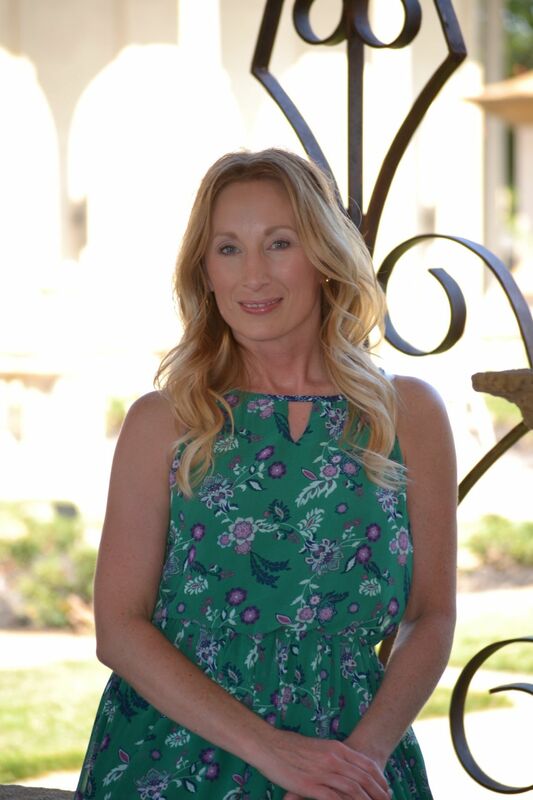 Learn more about Indigo Hills, including available homes for sale, school info, and area reviews, from a local RE/MAX real estate agent. 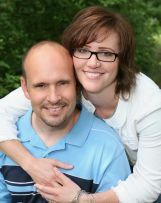 Looking to live in Southwest Blue Springs where housing starts at $250,000 and goes up from there? 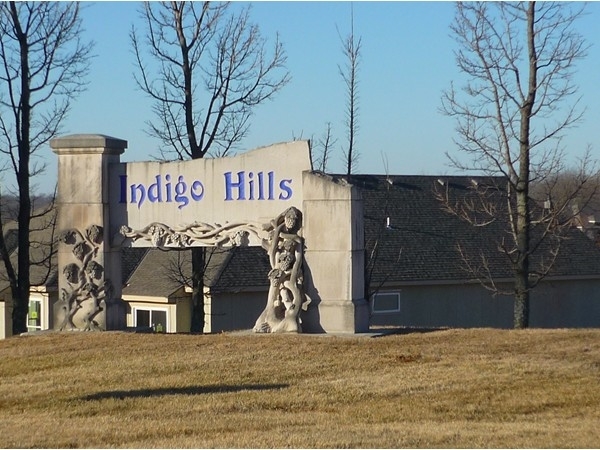 Indigo Hills is located close to shopping and parks. Schools are Franklin Smith Elementary, Moreland Ridge Middle and Blue Springs South High School. There are two active listings and they are currently still building new homes in this subdivision. 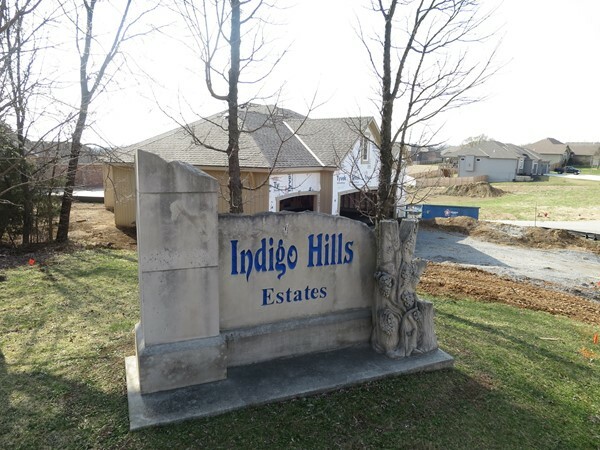 Indigo Hills is a quiet neighborhood tucked back from 40 Highway in Blue Springs. They have single family homes and Villas and there is a pond in the middle of the neighborhood. This is a must see!! !